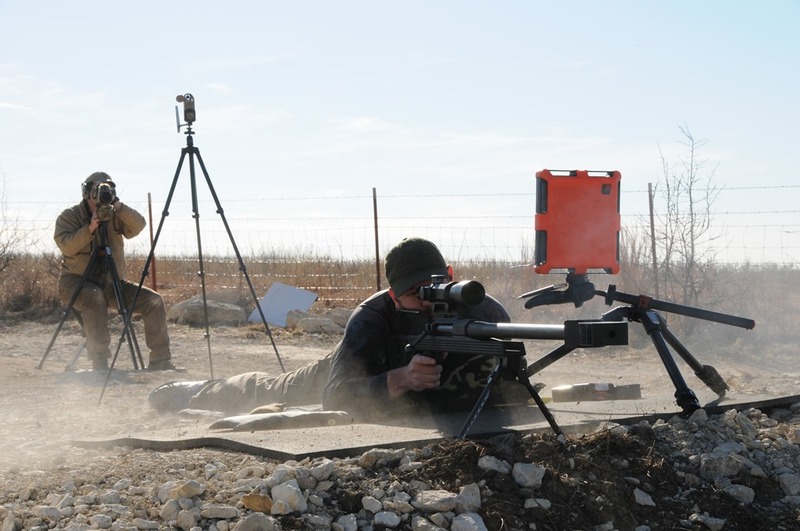 Applied Ballistics LLC, a Michigan-based tech company focused on advancing the state of the art in long range rifle shooting, has been awarded a $1.3M contract by the Combating Terrorism Technical Support Office (CTTSO) to execute Phase 1 of the Extreme Sniper Strike Operations (ESSO) project. Phase 1 of the ESSO project is focused on advancing the predictive capabilities of modern ballistic solvers by performing Doppler radar measurement and modeling of current service rounds at Extreme Long Range (ELR) as a function of gyroscopic stability, and refining the models of secondary ballistic effects such as spin rate decay and spin drift at ELR. Phase 1 will conclude with the ballistic modeling enhancements being integrated into the existing Applied Ballistics ecosystem of electronic devices which are currently deployed by numerous US and allied armed forces around the world. Phase 1 is scheduled for completion in late 2018. Phase 2 of the ESSO project is a potential follow on (2019) that focuses on the development and fielding of an advanced ELR sniper rifle system designed to drastically increase first round hit probability at ELR on man sized targets. The Applied Ballistics Weapons Division is currently conducting research and development on weapons platforms, as well as new cartridge and bullet options, that will maximize ELR ballistic performance from lightweight, practical, magazine fed systems. This entry was posted in Sniper Systems and Tools and tagged AP, Applied Ballistics, ESSO. Bookmark the permalink.